Meet your team members who are committed to serving our membership in securing a safe work environment. Pay your dues online or sign up for automatic payments. Contact our Office or get the address to any one of our offices. Welcome to the Studio Utility Employees, Local 724 website. We represent the Utility Workers in the Motion Picture Industry. We support the Carpenters, Painters, Electricians, Plumbers, Plasterers, Sheet Metal Workers and other crafts in television and film production. 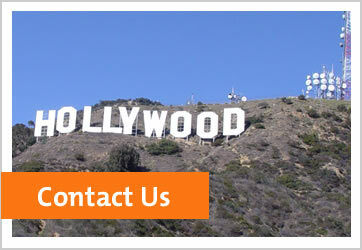 Additionally, we work in Theme parks and Outdoor Media in Southern California. 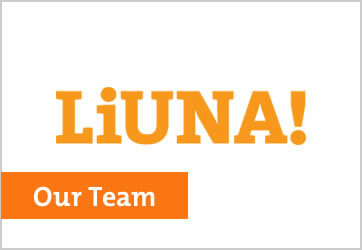 Local 724 is affiliated with the Laborers International Union of North America (LiUNA!). We received our charter on February 1, 1929. Local 724 has a long and successful relationship with the television and film industry as well as Outfront Media and Universal Studios Hollywood. Additionally, Local 724 is the signatory union for OUTFRONT Media (formerly CBS Outdoor), a company that installs and maintains billboards throughout Southern California. One of Local 724’s largest employers is Universal Studios Hollywood. Our members work building, installing, repairing and maintaining rides, attractions, buildings, and grounds as well as representing a large contingent of custodians. Throughout the film and television industry we keep the stages and sets safe and ensure that the construction departments run smoothly. When needed, we travel worldwide to support production companies. 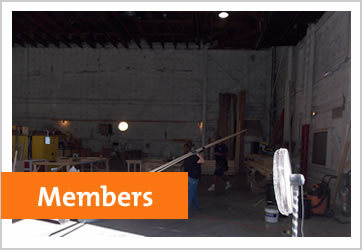 Local 724 is the go-to union for the movie and television industry in Southern California and beyond.